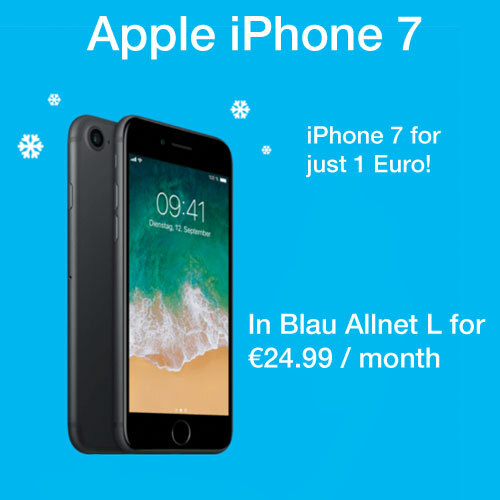 If you are staying in Germany for less than two years or just for vacation, prepaid phone plans are your best choice. The three main network providers are Telekom, Vodafone, and o2. For their prepaid SIM cards, they usually do not require you to provide a bank account, because you can conveniently purchase your credit online or in German supermarkets, gas stations or kiosks. 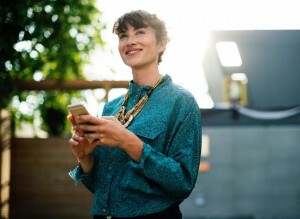 All prepaid providers also offer to connect your bank account so that you can top up your credit automatically, but you don’t need to use this feature. 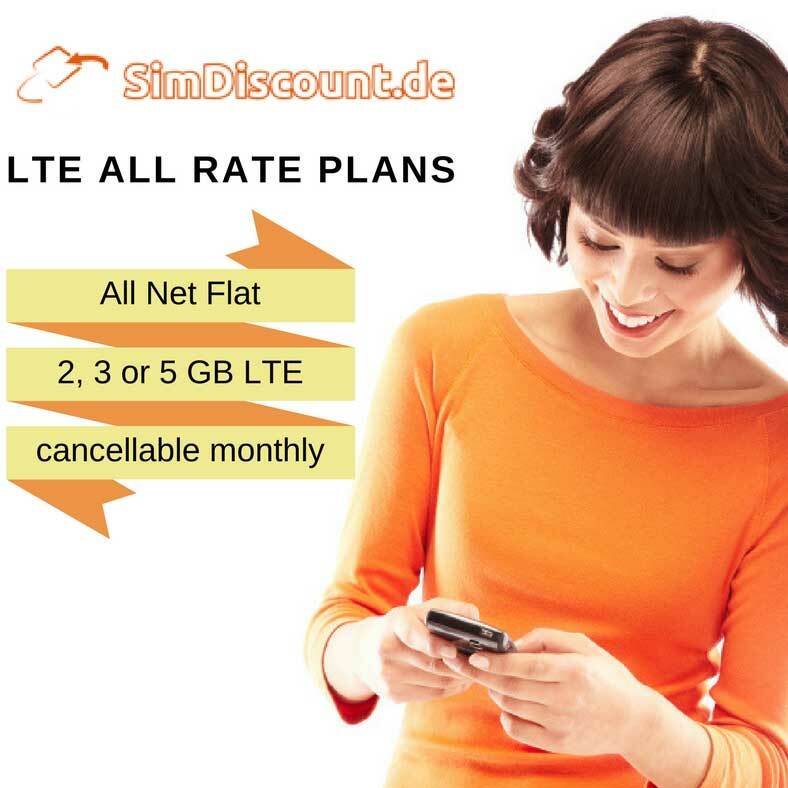 Below you can see a list of virtually all prepaid offers in Germany. 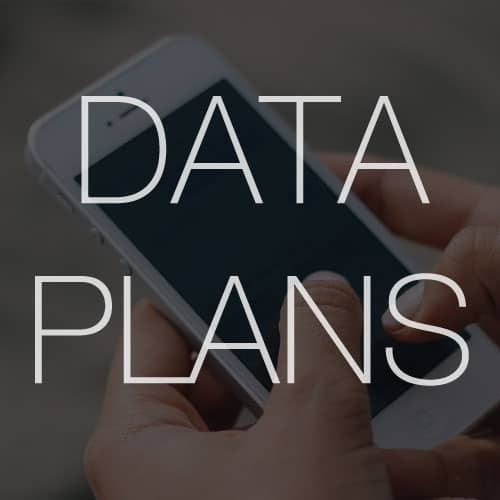 You can sort the table by mobile data volume or price in order to find the most suitable plan for your needs. Not sure which provider to choose? Click here to find out which provider has the best network coverage in Germany. If you want to order your prepaid SIM card online, you need to have a German mailing address. If you don’t have a German address, because you are just visiting or you stay at a hotel, you won’t be able to order online. You will have to go into a physical store. Which third-party provider uses which network? When you order a prepaid SIM card, be aware that they also require a personal identification. You can complete the identification with your EU-ID card or with your passport either online via video-chat or at a German post office (Post-Ident). You will not be able to use your SIM card until you have completed the identification process. Do you know anywhere online I can find the Telekom prepaid “Basic” SIM, the one without any monthly fee? I had purchased one in Germany at a Deutsche Post but have lost it. Need Help With Your German Tax Report? 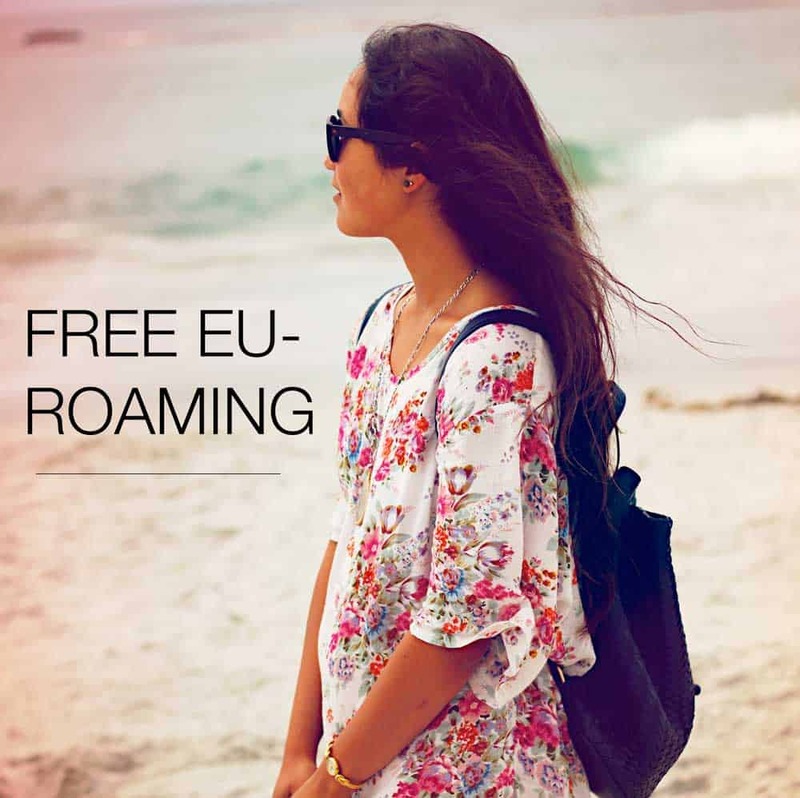 Free Roaming in All EU-Countries with All German Carriers! Free EU-Roaming with Vodafone Prepaid!